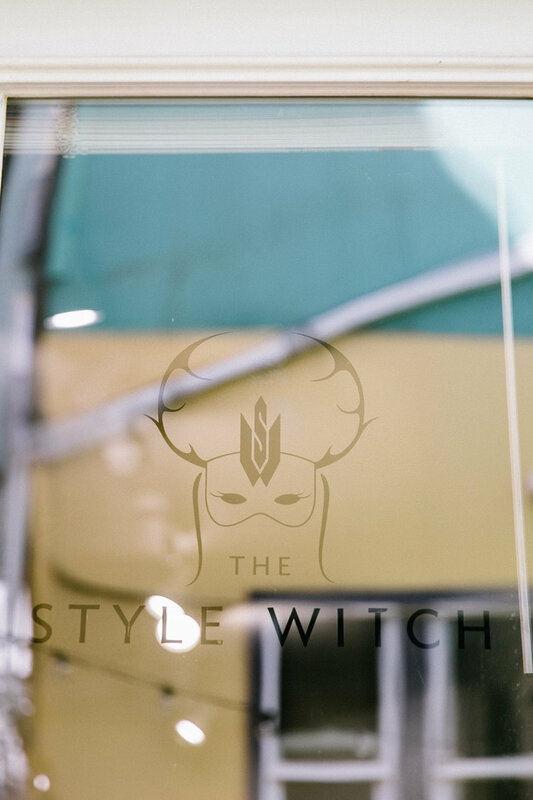 I am currently located in a private, speak-easy style salon in the heart of Fremont called The Style Witch. Scroll down to book your next appointment, and you will receive a confirmation message shortly after. 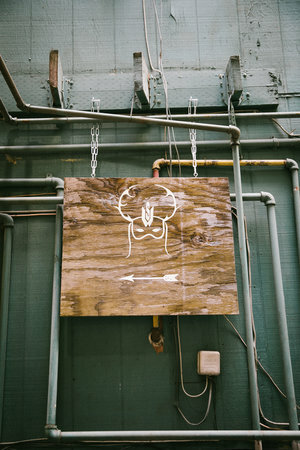 I require a consultation before any bleach and tone, creative color service, or hair extensions. If you're not sure what kind of service you need, feel free to call or e-mail me with your concerns. Please reschedule or cancel appointments 24 hours in advance.